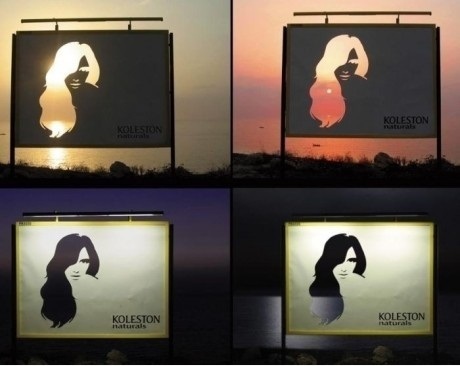 Check out this Outdoor billboard made by Koleston hair dye, the concept is so simple yet brilliant - They really capitalized on the use of nature! Just like the idea behind their Marketing Campaign that their Hair Dye colors are Natural-like! Let me know your thoughts in the comment below loves! Wow this is truly an effective & meaningful campaign! Was this is Dubai?